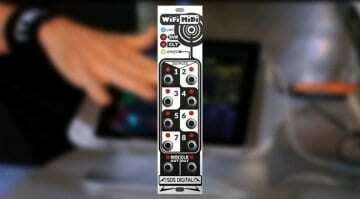 The World’s most epic MIDI controller is back! Or so Alesis are telling us. 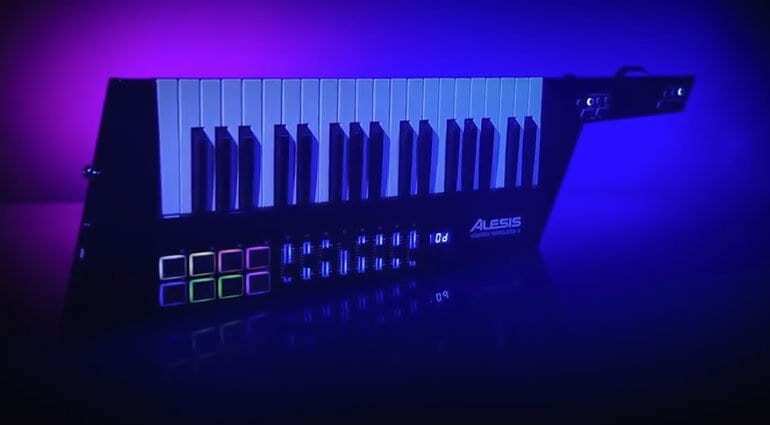 The Alesis Vortex Wireless keytar is reborn as version 2 is revealed at NAMM. Featuring improved ergonomics, a more rugged enclosure and updated controls this is going to get your rockin’ those keyboard licks and super-hot super-fast lead runs. And of course, with no wires to get yourself tangled in. 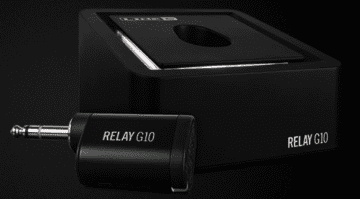 A USB dongle for Mac or Windows connects you wirelessly to your world of MIDI. And you can also plug in the old fashioned way if you are keeping it real. The Vortex has 37 velocity sensitive keys with aftertouch plus 8 back-lit trigger pads. There are 8 back-lit faders for MIDI control as well as a touchstrip. On the neck you get a thumb controlled volume slider, pitch-bend wheel, zone, sustain and octave control buttons. 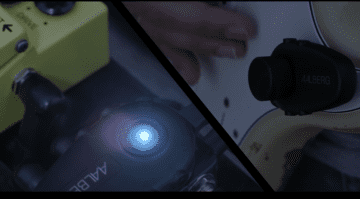 The best thing is the embedded and MIDI-assignable tilt detector. So you can tweak the filter by slamming yourself around. It has everything you need for a perfect keytar experience and it absolutely looks the part – and you will too. Keep up on the NAMM coverage with our rolling news page. Video – this is completely excellent by the way. 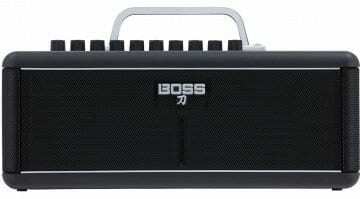 Boss Katana-Air: A wireless wonder amp?